Jin Jun Mei is a type of black tea from China. Its meaning literally translates to Golden Beautiful Eyebrow. This is drawn from the gold-colored tips and the beautiful appearance of the tea's leaves. Furthermore, the tea is also shaped like an eyebrow. 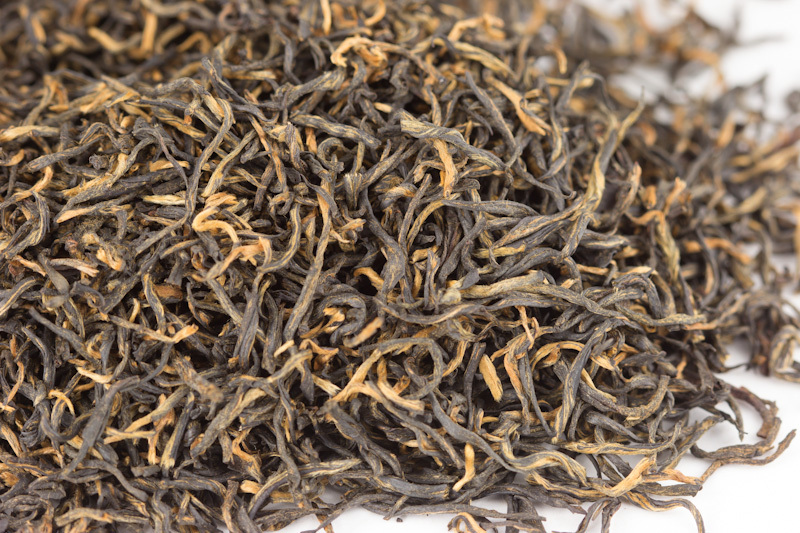 It is therefore often referred to as Golden Eyebrow Gongfu black tea. 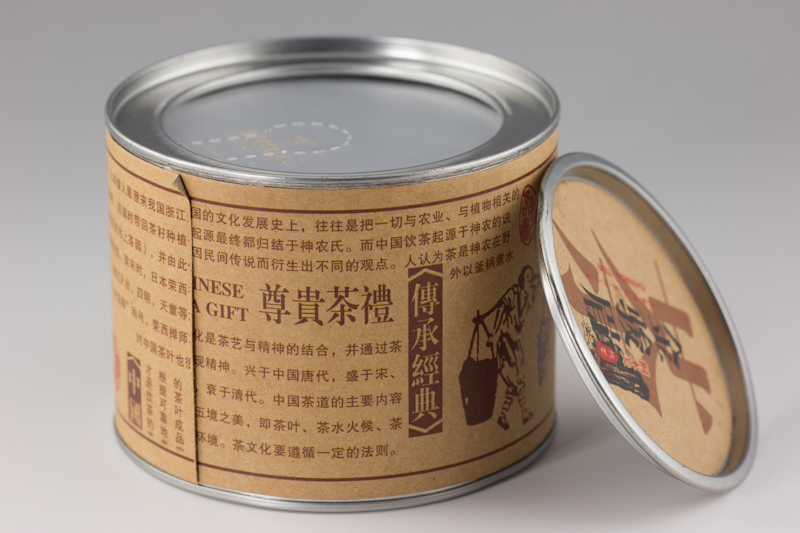 Jin Jun Mei is a uniquely Chinese tea. It traces its origin to the Wuyi Mountains in the Fujian province of China. It has been cultivated there alongside other similar black teas for periods spanning 300 years and more. Wuyi Mountain black teas have for a long time been regarded for their health benefits and great flavors. Catherine of Braganza, the queen consort of Charles II, for example used to take them as a health and beauty regimen. Her use of the teas helped make them popular among England's high class in the 17th century. Jin Jun Mei is the kind of tea you'll instantly fall in love with. It has an inviting appearance which borders between golden brown and beer. It also has a silky texture that altogether serves to endear it to tea lovers and experts. In addition, the tea so expertly produced and processed such that it automatically looks, feels, and tastes great. Jin Jun Mei has a rich and unique aroma. It fuses together fruity and floral flavors as well as a characteristic sweet potato-like flavor. A sip of this Chinese tea will fill your mouth with a tropical fruit and chocolate kind of taste. The mellow flavor and fruity-floral aroma is one of the many reasons this Wuyishan tea still remains popular to date. Jin Jun Mei is harvested every year right before the famous Chung Ming festival. The tea grows as wild species on the fertile and volcanic rich soils of Wushiyan. In regards to harvesting, care is taken during plucking to ensure that you only pluck the buds at the top and not older and larger leaves. This ensures good quality for the final product. Following plucking, the buds are withered, rolled, and fermented. They are then dried and packed for distribution. Production of Jin Jun Mei also includes an oxidation phase. 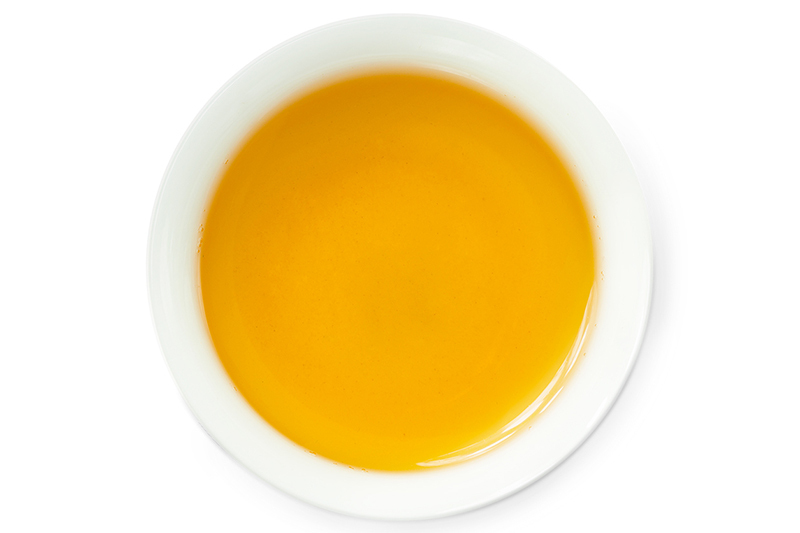 Oxidation ensures that the teas have a strong taste and the right color. In order to help retain the tea's intense aromatic taste and its great beer color, it's important to store the finished tea products under the right conditions. The tea should be stored in a cool and dry place. It is also recommended that they be stored away from direct sunlight. To make Jin Jun Mei Golden Eyebrow tea, measure 1 teaspoon of the tea for every 250 ml cup of water. Boil the water in a teapot up to a temperature of about 100℃. You can add the leaves directly into the pot or alternatively use a removable infuser. Allow a steeping time of 30 seconds to 4 minutes depending on the level of beverage strength or concentrations you wish to have. You should perform at least four infusions. Your tea will thereafter be ready. You can serve it in a teapot or urn.